Sweet Seeds is one of the most known spanish seedbank. 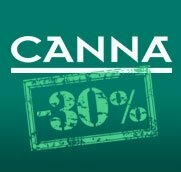 Their feminized strain catalogue has been awarded in many outdoor and indoor cannabis cups, in amateur cups as well as professional cups. 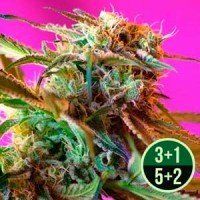 Sweet Seeds offers a mostly indica strains, with a fast flowering time. 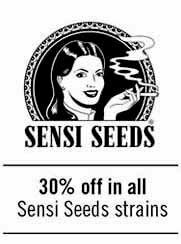 Also Sweet Seeds has some hybrids with longer flowering time as well as sativa plants. 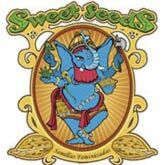 Sweet Seeds original seedpacks come in a 3 seed pack, 5 seed pack or 10 seed pack (all of them feminized). We encourage growers to test strains like Ice Cool (with a really nice Diesel taste), Cream Caramel (a candy one), or Jack 47 (a fast pheno from Jack Herer crossed with an Ak-47).